This page gathers post-conference tours only. Please click on the picture associated with the event if you are interested to see more details. 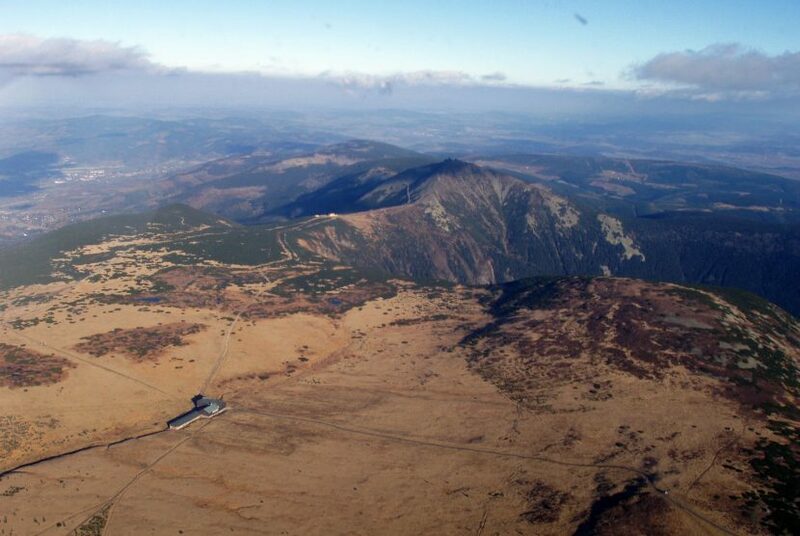 Join the post-conference hike and experience the unique nature of the Karkonosze mountains: The only area in central Europe hosting true arctic vegetation! After a transfer from Wroclaw on early Saturday morning we start walking up to the ridge through the famous area of the “snow bowls”, along the ridge on the border to Czechia with stunning views of the Polish and Czech landscape before we reach some mountain hut.